Since our founding in 1978, The Compassionate Friends (TCF) Greater Providence Chapter has provided comfort and support to countless families in our community who are dealing with one of life’s most profound losses—the death of a child. We do not charge any fees or dues to our members, and we rely on the generosity of our members and our community for donations so that we can continue to provide support services to our bereaved members. give every time you shop on amazon! Search for “The Compassionate Friends Greater Providence Chapter” as your charity. Shop as you normally would, finding the exact same prices and selection as on Amazon.com, with the added bonus that Amazon will donate a portion of the purchase price to our Chapter. 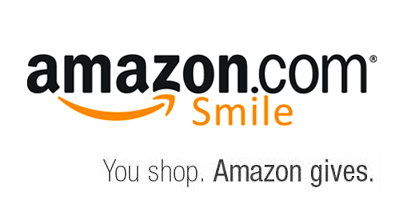 Remember, you need to start each shopping session at the AmazonSmile URL: smile.amazon.com (not amazon.com). To learn more about how AmazonSmile works, read the FAQs.